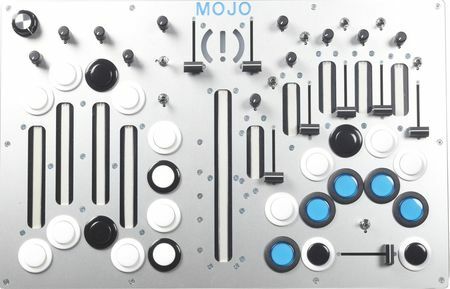 Controllerist Moldover has posted a sneak peek of his first commercial controller, the Mojo. “After nearly a decade of study in the art of controllerism, Moldover has created his first commercially available controller. Assimilating ideas from traditional instruments, DJ hardware, and game controllers,The Mojo puts an unprecedented level of power and completely intuitive control in your hands. Combining ergonomic elegance, rapid-fire tactile responsiveness, and bullet-proof construction, The Mojo is the sexiest controller in the entire multiverse. 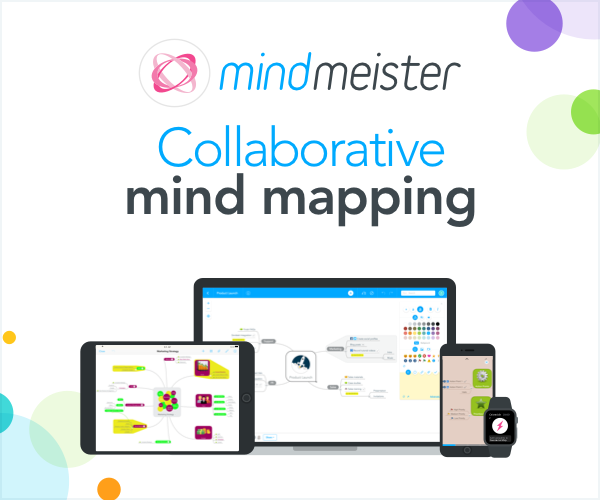 Order your own and get more details at moldover.com." Will totally get you laid (Yes, this is in the factory spec). A limited edition of 20 Mojos will ship in March and will cost $1799.